ROTO-MIX has built its reputation as the leading manufacturer of livestock mixing and feeding equipment, compost mixing equipment and manure spreaders by continually setting standards for the industry. The company was founded in Dodge City, Kansas by Ben Neier and Bill Pullen in 1984. 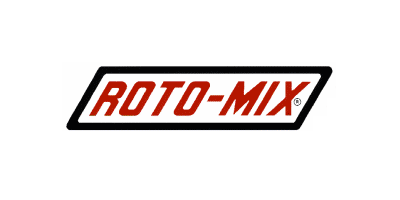 Since that time, ROTO-MIX has grown to include an additional manufacturing facility in Hoisington, Kansas as well as a retail location in Scott City, Kansas. The marketing arm has over 150 dealers providing local sales and service in the U.S. and sales in over 35 international markets.